Don’t forget you can buy your Bloggers Bash ticket HERE, and you can enter the bash blog competition HERE. 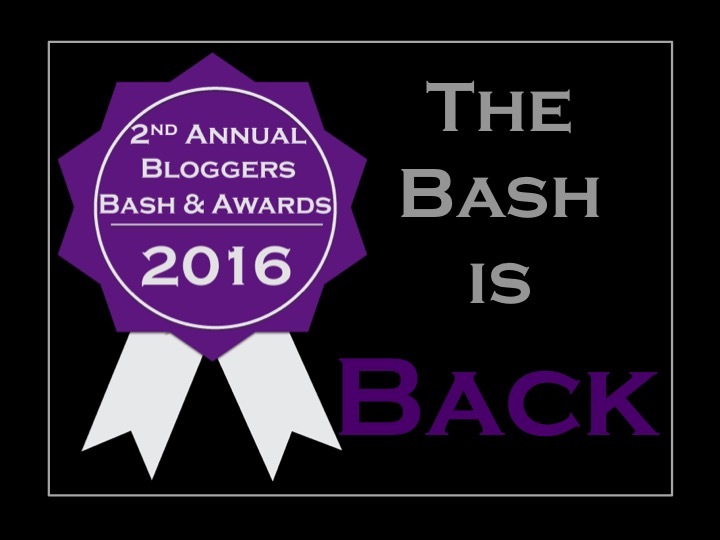 [Read more…] about THE BLOGGERS BASH AWARDS ARE BACK! I might well burst, tomorrow the voting for the Annual Bloggers Bash awards opens and I could not be more excited. Make sure you check your inboxes because come 8am tomorrow the bash vote will be live. Want to come to the actual award ceremony? THEN BUY A FREAKING TICKET FOLKS! There’s just three weeks and three days to go until the big day I AM SO EXCITED I MIGHT pee! Don’t know what the bash is? It’s an annual event for bloggers. It’s a physical meet up in London, England and it’s open to any blogger from any platform, in any country. 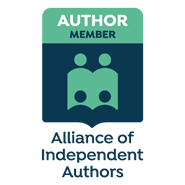 There will be speakers, awards, a debate panel, lots of laughs and great conversation – what more could a blogger want? Find out more here and the FAQs here. After the stonking success of the first Bloggers Bash, the committee crawled under their respective duvets and hid having exhausted their supplies of extroversion.